If there's one thing I like more than gardening, it's eating. And if you can eat what you grow, well, that's extra special double plus good. 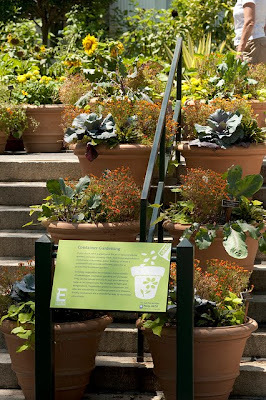 That's why the Edible Garden extravaganza at the NYBG floats my boat. All summer long, celebrity chefs have been serving up fresh recipes, focused on home grown produce. This Sunday at 1pm, chef Todd English makes a special appearance; he'll give a demonstration and share suggestions for cooking with local, seasonal produce. Admission is $20 for Adults, $18 for Students/Seniors, and $8 for Children 2–12. NYBG members and Children under 2 can attend for free. For more details, click here. 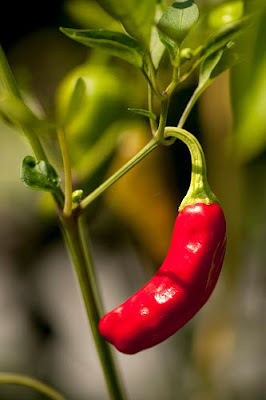 And while we're on the subject of edible gardening...let's think outside the cold frame. 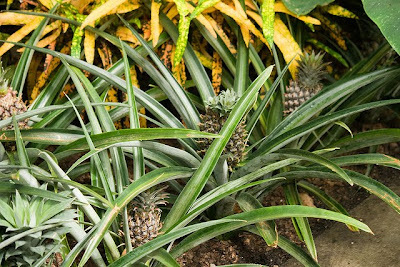 Most people consider their kitchen gardens and their ornamental gardens to be two different things, but it ain't necessarily so. As someone who often has to make magic (both edible and ornamental) in small spaces, I aim for a Blended Garden. What is a Blended Garden, you ask? It's a garden where plants do double duty: everything must be both beautiful AND delicious. Yes, it's a lot to ask, but I have no patience for slackers. Maybe you've grown wild ginger for its beautiful leaves or Juneberry for its early spring flowers and didn't realize these plants could feed your body as well as the gardener's soul. They can, and they do. Interested? 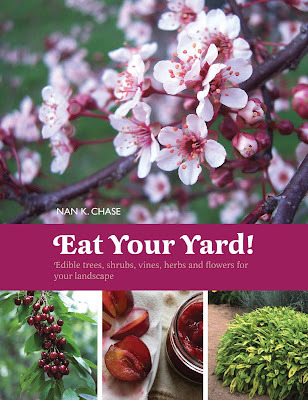 A new book by Nan Chase shows you how to get started. And just your luck, Nan will be doing a reading and signing at the NYBG this Saturday from 3-4 pm. In Eat Your Yard! Nan suggests plants and herbs to beautify and satisfy; she also provides recipes to help you make the most of her recommendations. 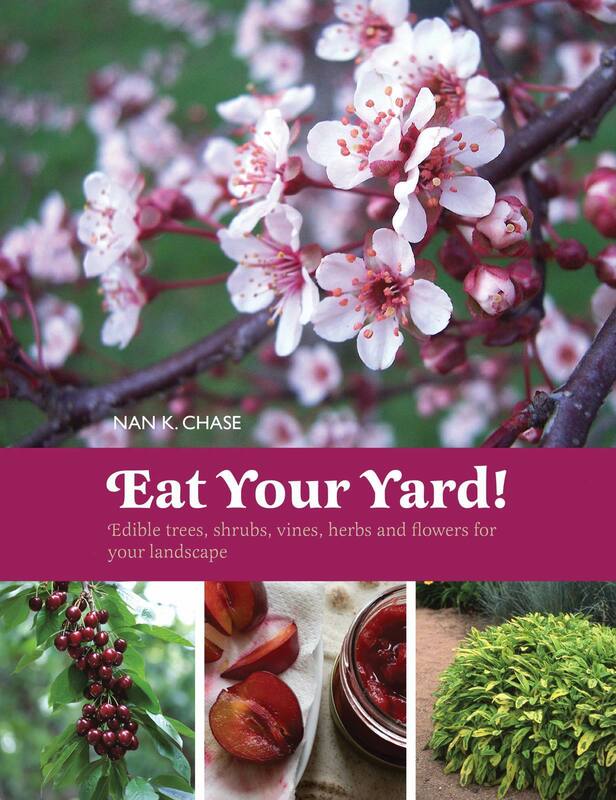 Blueberries, prickly pear, quince, citrus, and chestnuts are just a few of the edible plants pretty enough for anyone's garden. If all this makes you hungry, head to the NYBG this weekend. You can visit with Nan or get recipe tips from Todd English. Either way, you're in for a tasty treat. I'm considering ripping up some hedges to make room for some edible bushes like blueberry. I told my husband that if a bush doesn't produce flowers or something edible, it's outta here. I'll miss the event but will add Nan Chase's book to my wish list.